R.S. 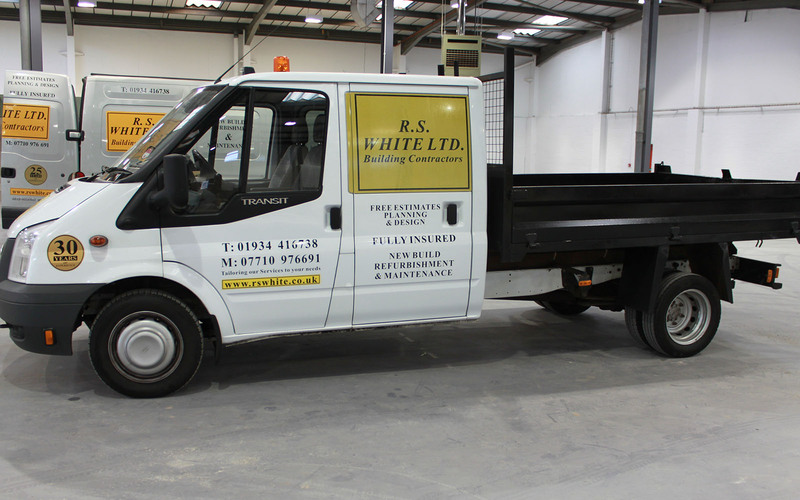 White Ltd are an established construction company based in Weston-super-Mare, offering a wide range of high quality building services in Weston, Taunton, and throughout Somerset. From garden landscaping to house extensions, major re-roofing work to minor maintenance, we have extensive experience in every aspect of residential and commercial building work and are confident we can meet your needs for top quality workmanship at a fair price. If you need more space in your home we can help. We are specialists in loft and garage conversions which can convert unused space into one or more extra rooms to use as bedrooms or extra living space. We can also design and construct kitchen extensions and bathroom conversions, taking care of all work including plumbing and electrical wiring to fully qualified and professional standards. If you have a property in need of refurbishing, we have the expertise you need for work involving everything from plastering, tiling, and painting and decorating, to full structural work including roof repairs or replacement. Whether you have an empty shell that needs a full renovation, or just some minor tweaks and general upkeep to make ready for sale, we can work to your requirements as well as offering advice on what needs to be done. We can also improve the grounds of your property too, with our full garden landscape service which can make for a dramatic revamp of your outside space, including earthworks, driveway and patio installation, decking, garage and outhouse construction, and much more to make the absolute most of the room you have available to you. 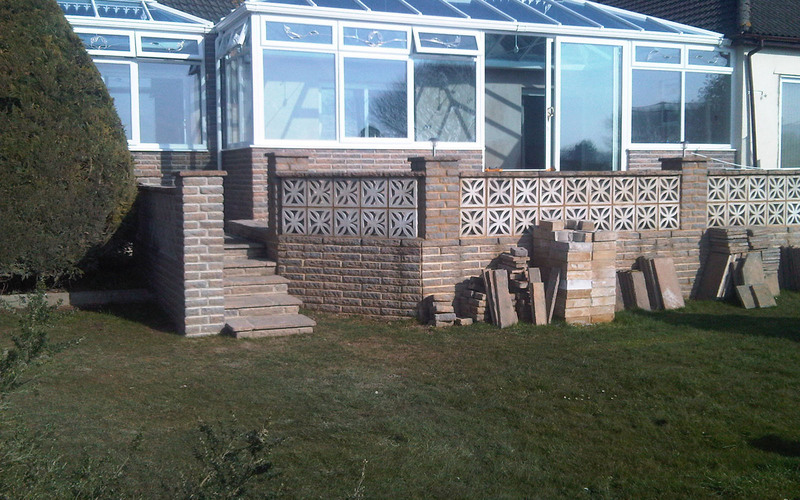 We can also repair, replace, or install steps, pathways and walls that are in total keeping with your existing property and that of your neighbours. Likewise we can handle specialist exterior work, including steelwork such as railings, that must be compliant with any special requirements you have. This includes working on Grade 1 and Grade 2 listed buildings, properties in conservation areas, working sympathetically on stone walls and properties, and also specialised access needs such as ramps, steps, and additional steelwork for support. We have also successfully completed a wide range of work in the commercial area. We can offer full office construction or extensions, car park installation, along with security work such as intruder and fire alarm fitting, and steel shuttering. We have experience in both warehouse conversion and fitting of mezzanine floors to free up space within your premises. As with all our building services everything is included, from plumbing and heating to electrical supply installation and testing. We pride ourselves on our flexibility, our experience, and our satisfaction in a job well done at a fair price, so whatever your building services needs in Weston-super-Mare, Taunton, or elsewhere in Somerset, please contact us to arrange a free no-obligation quote.